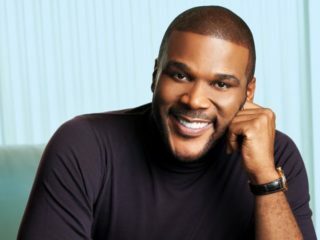 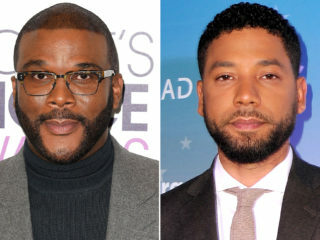 Tyler Perry Returns With "Boo 2! 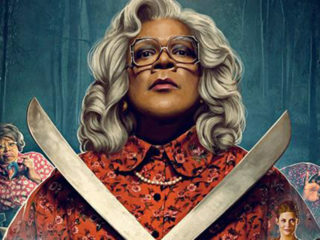 A Madea Halloween"
It was a dismal weekend for North American cinemas -- but Liongates' "Boo 2! 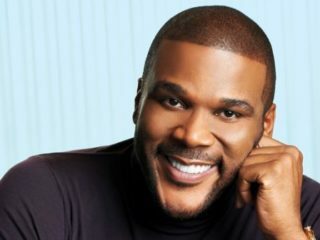 A Madea Halloween" managed to scare some life back into the box office, bagging the top spot, according to industry estimates Sunday.